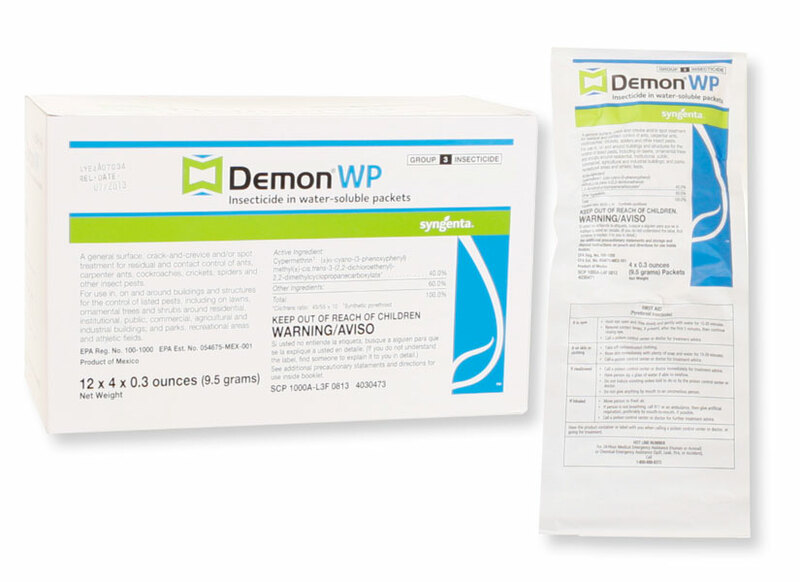 is demon wp harmful to children and babies when sprayed in a house? If it was applied properly, then no. As a general rule, everything should be dry and all odors should be gone before allowing anyone or pets back inside. For small children, just be extra cautious, and give it a few hours to dry. We have been using and selling Demo WP for over 20 years and have never had a report of harm to anyone. I think its a great product.